New York Times bestselling author Mary B. Morrison delivers a scandalous story of two women, a sizzling wager, and the fallout that’s turned lives upside down. Now, with the only man they’ve ever wanted at stake, who will go one step too far to claim him? I’m the woman Madison’s husband truly loves. And I’ll match her game for game to make him mine. 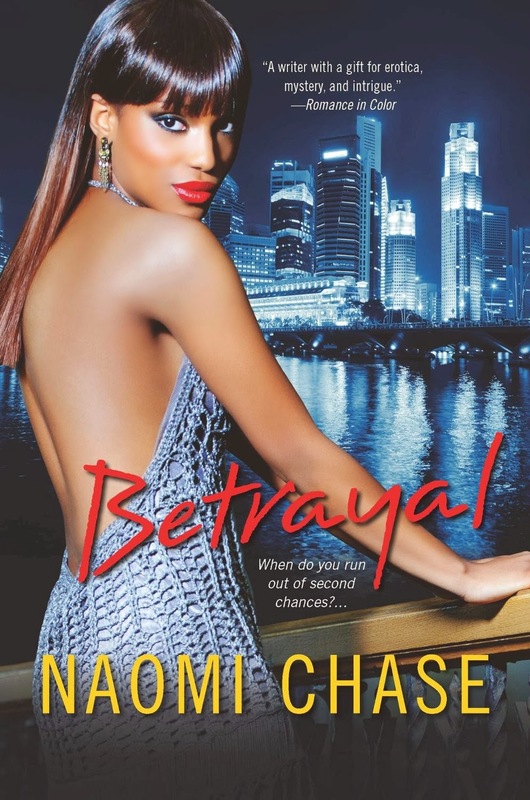 Sindy Singleton isn’t about to lose Chicago DuBois to Madison again. But getting him to open his heart once more won’t be enough to satisfy her. Enlisting the help of Chicago’s worst enemy is the fastest way she knows to expose Madison’s most brazen deception yet. But Madison has more than one devastating card to play. . . I don’t care what mistakes I’ve made. I’ll do whatever it takes to get my perfect marriage back. If there’s one thing Madison has learned from her disastrous bet, it’s how to turn catastrophe into opportunity. Playing on Chicago’s fatherly instincts will maintain her access to the DuBois fortune–and keep her family’s empire successful. Using sweet Sindy’s niceness against her will knock her out of the running. And the cherry on top: Madison’s got the perfect scheme to finally take care of her ex-lover, her rivals, and the husband she’ll never let go. . .